The Handbook is reviewed and updated on a regular basis. However, Whitby, Scarborough & Ryedale DAG cannot be held liable for errors or omissions. Please notify the DAG office if you have any new information or corrections. A Guide for places of interest to visit within a 25 mile radius of Whitby. The cost is £1.50 plus postage and packaging. Accessible holiday accommodation hotel, B&B, and self catering in Whitby and District. We recommend contacting the accommodation provider to confirm that the facilities meet your requirements. Accessible restaurants and cafes in Whitby and District. We recommend contacting the accommodation provider to confirm that the facilities meet your requirements. PDF versions of all of our guides are available from the DAG office. Printed copies are also available. Donations appreciated to cover printing and postage. 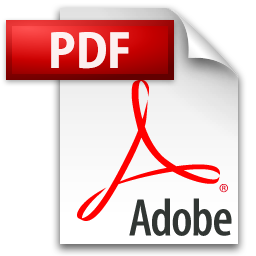 Click on any of the PDF files below to view.